How do I create a screen capture using Robot class? In this example you’ll see how to create a screen capture / screenshot and save it as an image file such a PNG image. 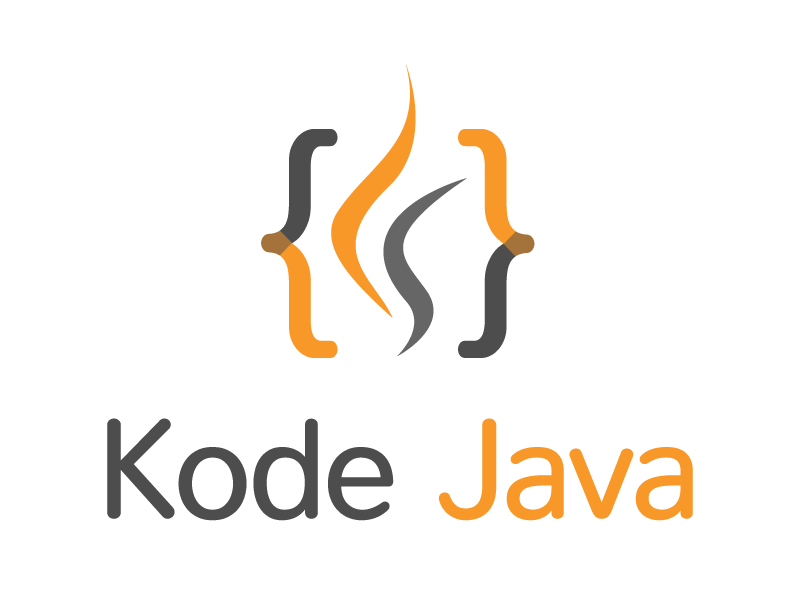 Some classes are use in this program including the java.awt.Robot, java.awt.image.BufferedImage and javax.imageio.ImageIO. // Capture screen from the top left in 200 by 200 pixel size. How do I read image file? Here you see a code sample to read an image file. This code will work either the image file is located in a file folder or inside a jar file. 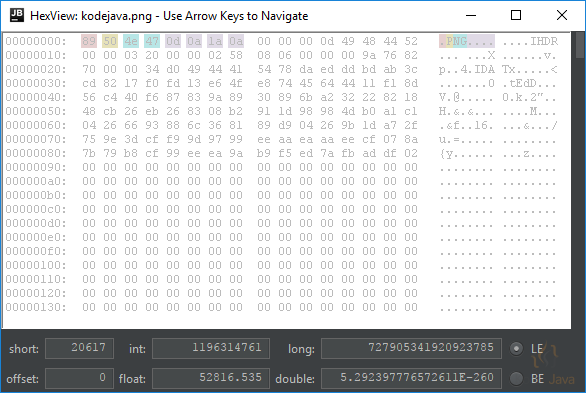 You can use javax.imageio.ImageIO class to read the image file. // Do something with the image.